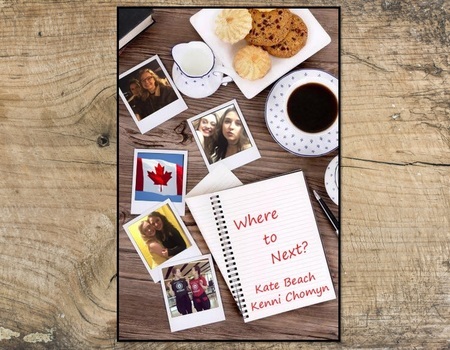 Kenni Chomyn and Kate Beach's friendship began in Toronto, Canada, where they completed their undergraduate diploma in Musical Theatre at Randolph Academy. They moved to England together in September 2017 and are currently in their second year of a Masters degree at Guildford School of Acting. This cabaret is about the obstacles they have overcome while up and moving their lives across the world. Where To Next? will highlight the humorous, heart-breaking, hectic and exciting moments they have encountered over the last year and a half; along with the climb to making their dreams a reality.